Skoda has revealed the name of its new compact model - it will be called the Scala. The name comes from the Latin word scala which means stairs or ladder, and will mark the next step forward for the Czech car manufacturer in this compact segment. 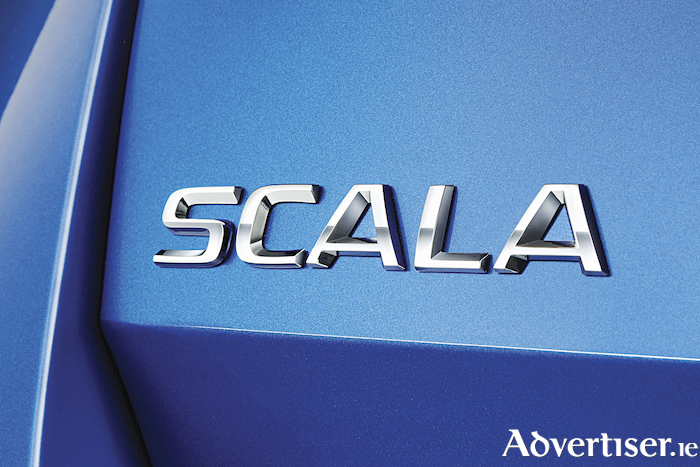 It has also been confirmed the new Scala will be the first European model by the brand to carry Skoda lettering in the middle of the tailgate, in place of the more accustomed logo badge. The carmaker is promising to present its new exterior and interior design language for the first time in series form. This design language has already made a stir at the Paris Motor Show in the form of the Vision RS concept. With this new model, the Czech brand also promises a big leap in technological advancement and innovation offering features that so far are found only in higher segment vehicles. The Scala will be unveiled in December and will be available in Ireland from June 2019, in time for the 192 registration period.